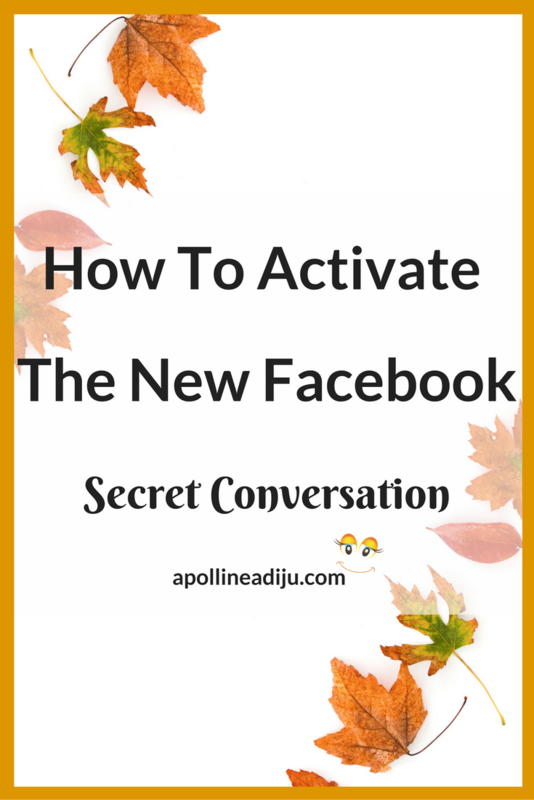 How To Activate The New Facebook "Secret Conversation"
What is your take on the new Facebook Secret Conversation option in Messenger? Lately, there has been rumors about Facebook undergoing testing on this new encryption feature since July 2016. They finally announced two days ago that the product is available to all its 900 million Messenger users. The company Signal released this encryption system, which has a glowing reputation in the security community. Facebook a parent company to Whatsapp and Instagram released their Secret Conversation on Messenger which is very much like that of Whatsapp published a few months ago. This feature means it is impossible for your messages or chats to be intercepted and read by a third party, be it a malicious hacker or a government organization snooping around (and there’s good reason to believe they are) or an internet provider. With end-to-end encryption, the content is encrypted on your device. It is then delivered to the recipient’s device and decrypted there — and vice versa. 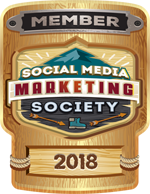 Business owners will be happy about this because Facebook can no longer spy on your messages. This means more privacy and the possibility to share secret information using Secret Conversation in Messenger. So How Do You Activate Secret Conversation On Messenger? Note that this feature is now available by default to all Messenger users, but you need to update the latest Messenger application in your phone both for IOS and Android users. Check your phones and install your latest updates to have instant access. After this, you can now activate the Secret Conversation for selected chats with your correspondent depending on you. Facebook Messenger’s new layer of encryption must be enabled manually for every conversation. Facebook has put the power in your hands so that you can decide when you want it activated. The interface looks different (darker) when activated. Here is a short illustration of where to find it and how to enable it for each conversation. I hope you noticed the button at the bottom right which permits you to decide on when you want your encrypted messages deleted. It ranges from 5 seconds to 1 day, or you can simply switch it off. Note that for this feature to work, both the sender and recipient must have the latest version of Facebook Messenger installed on their device. Here is where you can set up the timing on when to automatically delete your messages. You can also trigger a secret conversation within an existing conversation by tapping on the person’s name you are chatting with at the top of the app. You will be directed to the person´s profile, where you can change other settings like the color of the chat, add nicknames, and more — these are features are available for a while now. Here you will find Secret Conversation, and once you tap on it, you will enter the end-to-end encrypted chat with the same person. What are your thoughts and feeling about this new secret conversation on Messenger by Facebook? Do you think it is secured enough for you to transmit private information or are you still skeptical about it all? I am positive about it especially sending private information. I have had chats with potential business owners who were reluctant to send me some information that I need from them through Messenger. I suppose this makes it easier for data flow, especially among business owners. What is your take on this new Facebook secret conversation feature? It’s a good job I read your blog, I seem to miss these important updates. It’s new Tandy, just a few hours ago. Thanks for staying on top of this for all of us! Your article explained this very well, and now I can check into this. Thank you! I now use it on all of my messenger communication. I love it. I think I’m going to give this a try. You can’t be too careful these days. That’s true Jennifer, we can’t be too careful. Well, it is interesting. However, does this mean this in only applicable when you use messenger or your phone? How about when you are using your computer? Good question Lorri. It works only on your phone after you’ve updated the App. It is not yet possible when using the App on your PC. I didn’t even know this existed! Thanks for the tips. I haven’t done anything with it yet. Kinda waiting for them to get all the bugs worked out before I jumped on board. I still use messenger through desktop mode. Its good however to be able to safeguard/encrypt messages from the wrong eyes. Wow- I hadn’t known about this feature! Thanks for showing me how to find it! Though I have been using Facebook messenger almost every day, I am really now aware about the secret conversation option so far. I would really like to give it a try to see how it works out!